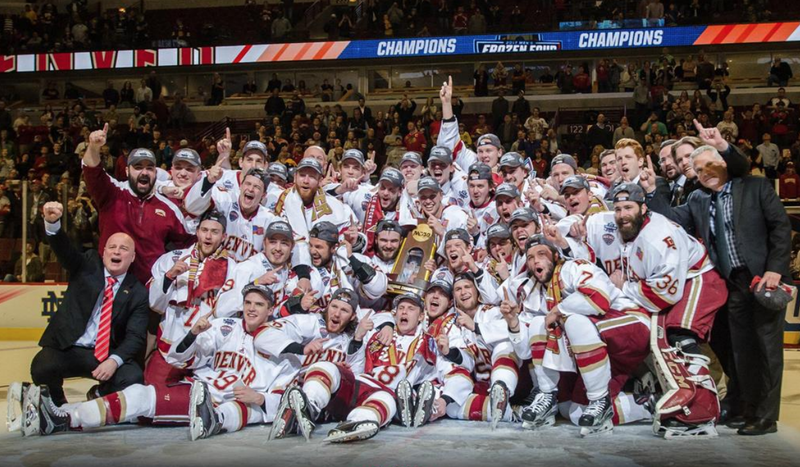 Come support the University of Denver Pioneers Hockey team with the Denver Gaels! 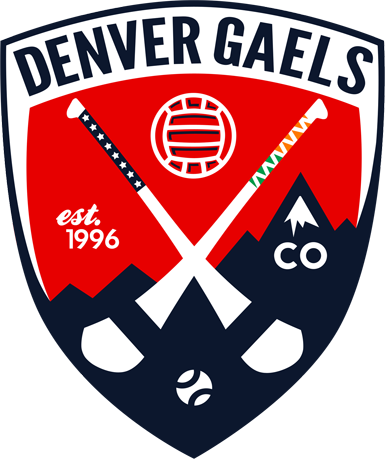 We will meet at Stadium Inn at 5:30 for the free drink that comes with each ticket. 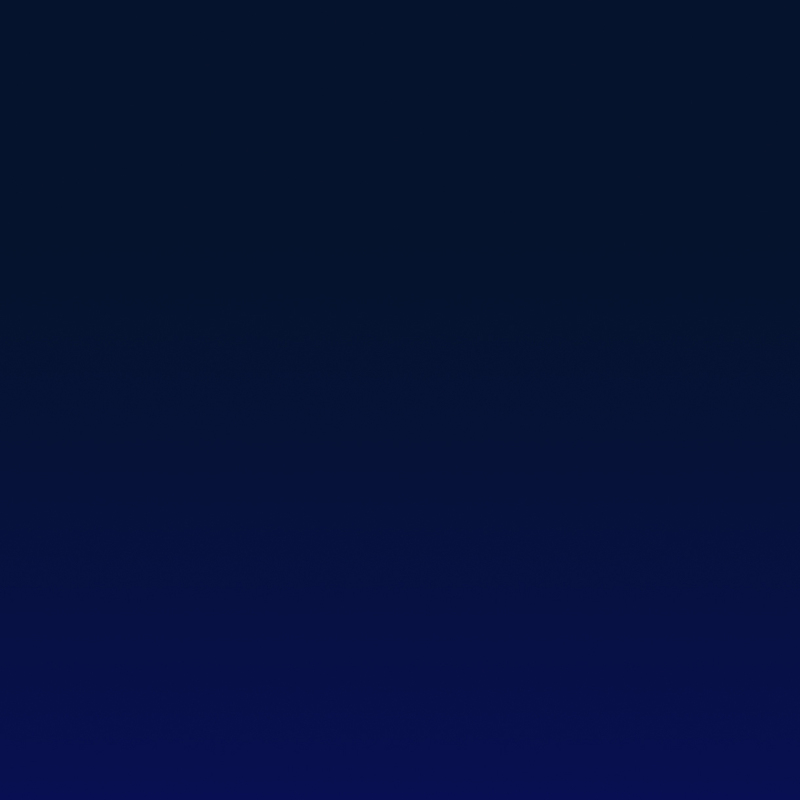 Tickets are $20 each. 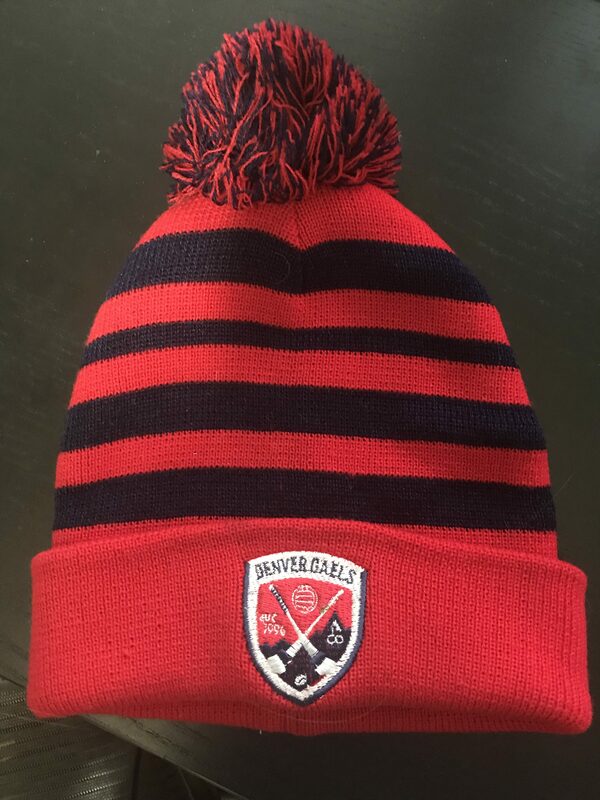 We will also have Denver Gaels winter hats for sale..